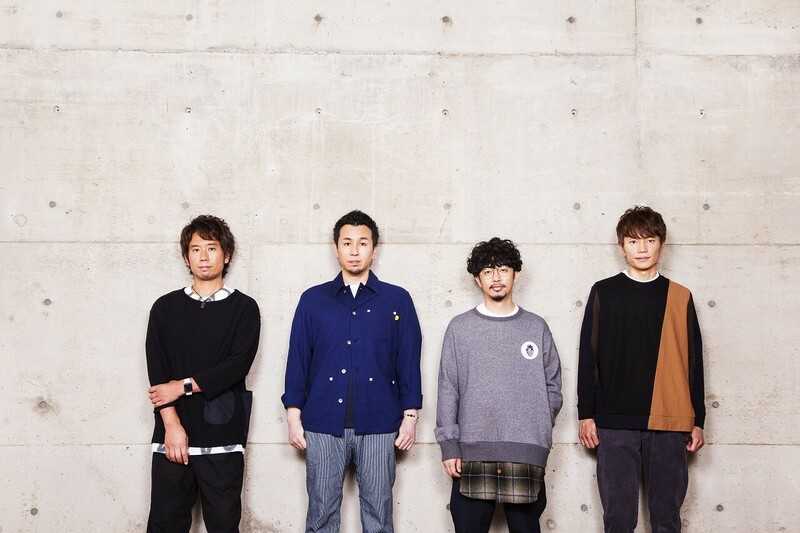 ASIAN KUNG-FU GENERATION will release ASIAN KUNG-FU GENERATION Tour 2018: Bones & Yams, their 14th live concert DVD and Blu-ray release, on October 31. A trailer for the release dropped on the band’s official YouTube channel. Check it out below. The DVD and Blu-ray features footage of the band’s concert at Shinkiba Studio Coast taken from their 2018 Bones & Yams tour held across June and July this year. The set-list contains tracks selected by vocalist and guitarist Masafumi Goto from the band’s greatest hits albums BEST HIT AKG Official Bootleg “HONE” and BEST HIT AKG Official Bootleg “IMO,“ meaning fans can expect to enjoy some of the band’s famous hidden gems they normally do not play live. The trailer includes some of the band’s hit singles like RIght Now, Siren and Re:Re: as well as songs that have rarely been performed live such as Entrance and Yuusetsu. A special screening of the band’s performances of Right Now, Entrance, Kouya wo Aruke, Seisha no March, Yoru wo Koete, and Atarashii Sekai from the DVD and Blu-ray will also be shown without cuts at Yunika Vision in Shinjuku for two weeks beginning on October 22 and running until November 4. The footage will be shown six times a day throughout the duration at 10am, 12pm, 2pm, 4pm, 6pm and 8pm. Screening times for November 3 and 4 however are TBA. Additionally, if you use the Japanese app ‘Another Track’ while the video is being shown and hold your phone up to Yunika Vision you will be able to access high quality sound from your phone. Wear earphones or headphones of your choice and feel like you’re at a real concert in the middle of Shibuya. ASIAN KUNG-FU GENERATION will release their new album Hometown on December 5―their first studio album in three-and-a-half years. Full details have yet to be announced so stay tuned.